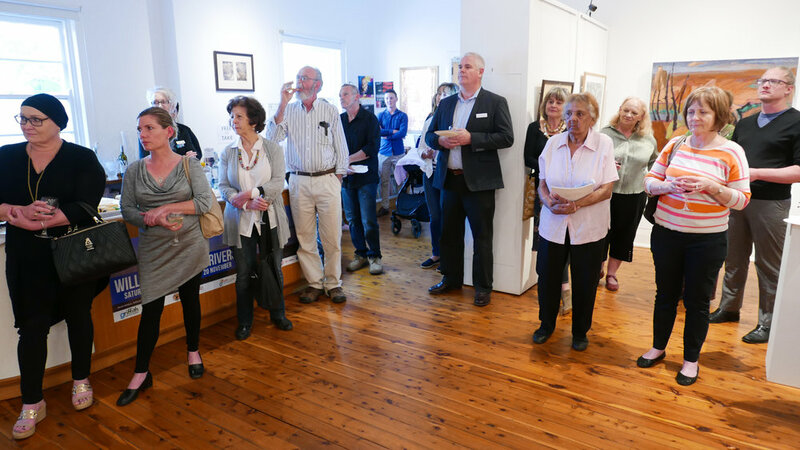 This January will see the culmination of a two-year project launched at Thursday 19 January 6pm at the Narrandera Arts and Community Centre. 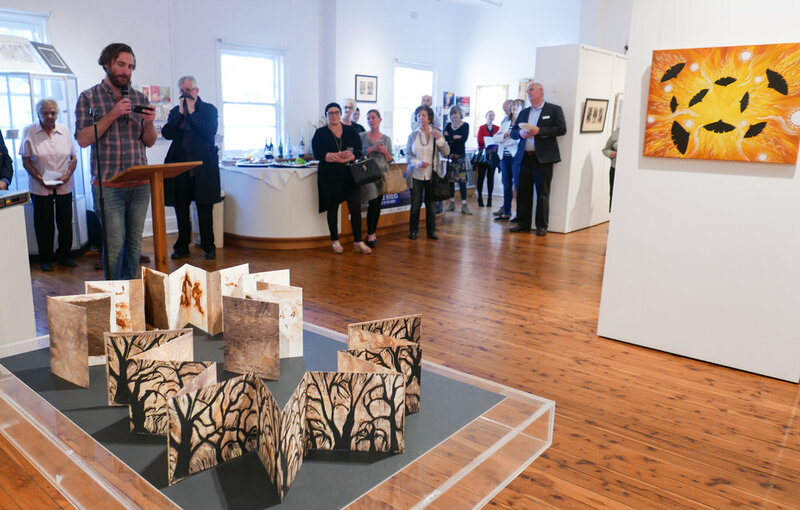 Willandra Three Rivers has been a partnership project between Western Riverina Arts, the Griffith Regional Art Gallery, and NSW National Parks. 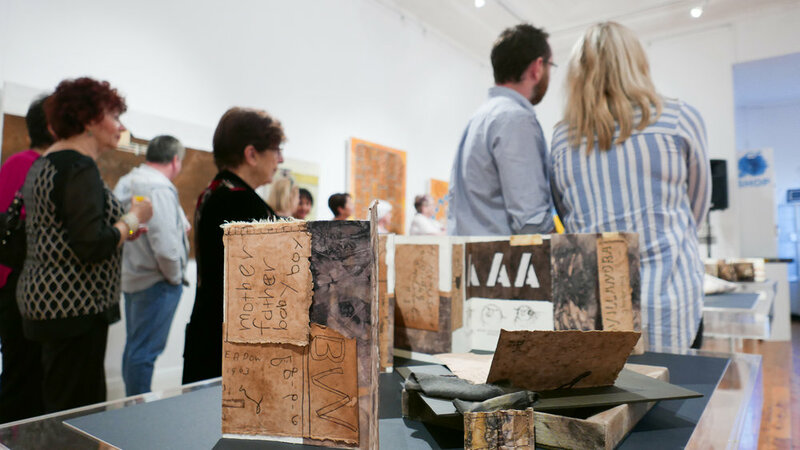 During 2015/16 participating artists (all based in the area of NSW bounded by ‘three rivers’, the Lachlan, Macquarie and Murrumbidgee) travelled to the Willandra National Park for a number of residencies, staying at the old Willandra Homestead. 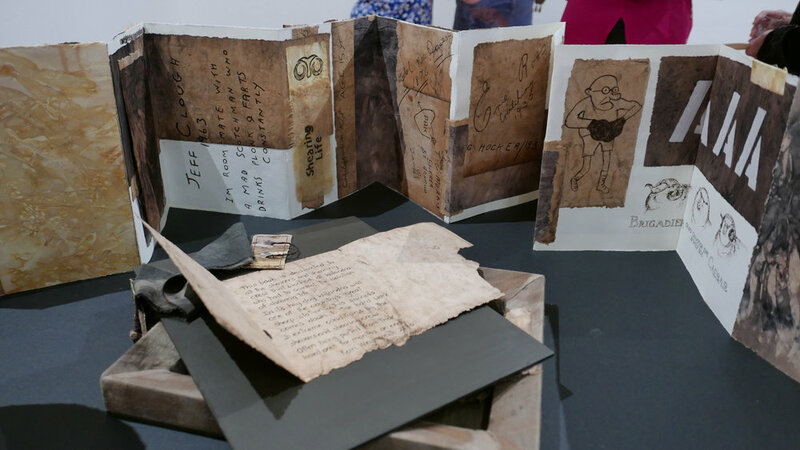 While there they talked, roamed, and made new work. 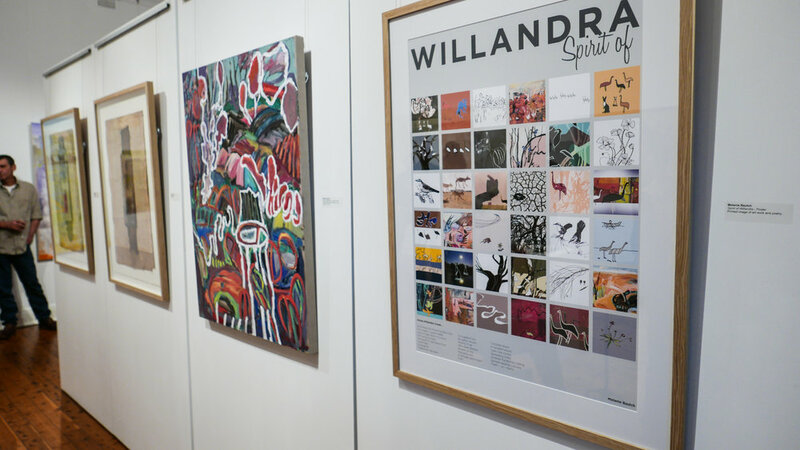 Willandra Three Rivers was developed with the aim of bringing artists from different areas of regional NSW together to learn from each other. 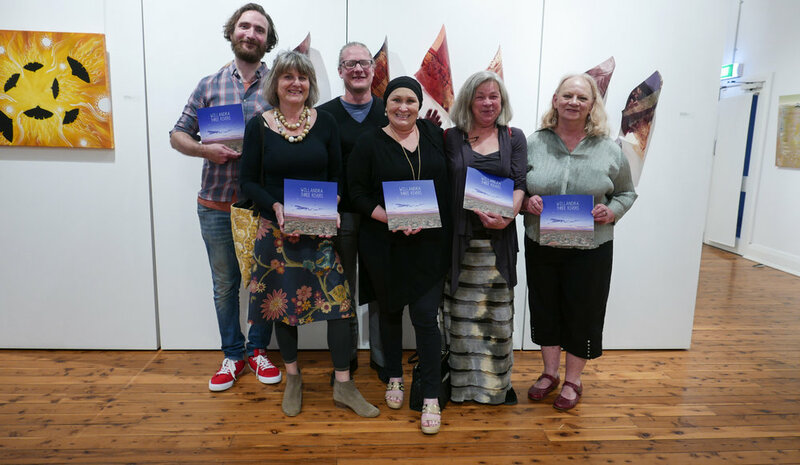 Local artists Melanie Baulch, Jo-Anne Southorn, Cory Mckenzie and Kerri Weymouth worked alongside five other artists from across regional NSW to create works of amazing variety and quality. 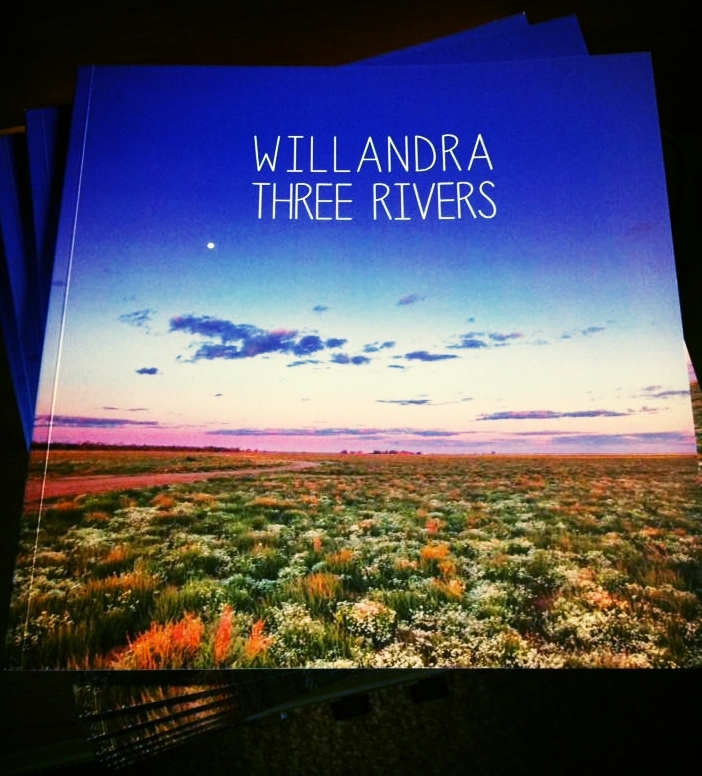 Willandra Three Rivers will open at 6pm, Thursday 19th January with a small opening event. 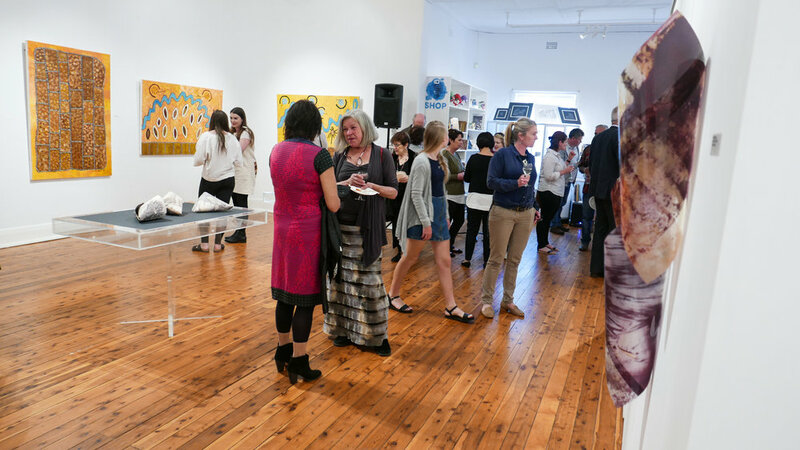 Some of the artists involved will be present. 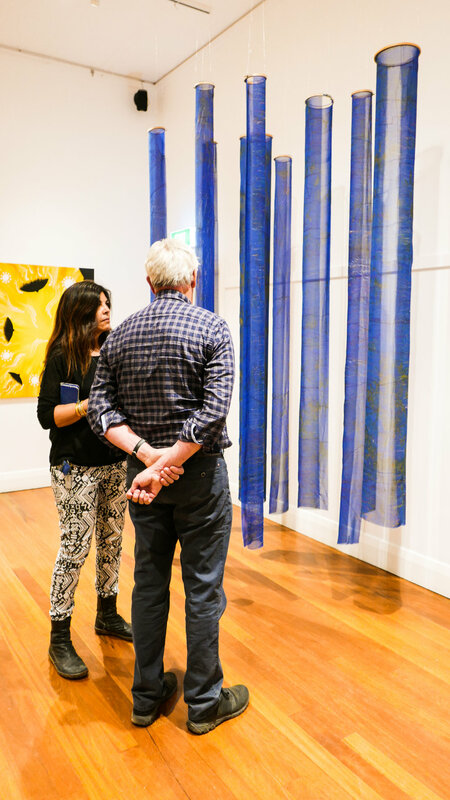 The exhibition will then be open Tuesday, Wednesday and Thursday 24-26 January 9am - 4pm and Tuesday, Wednesday and Thursday 31 January – 2 February 9am – 4pm. 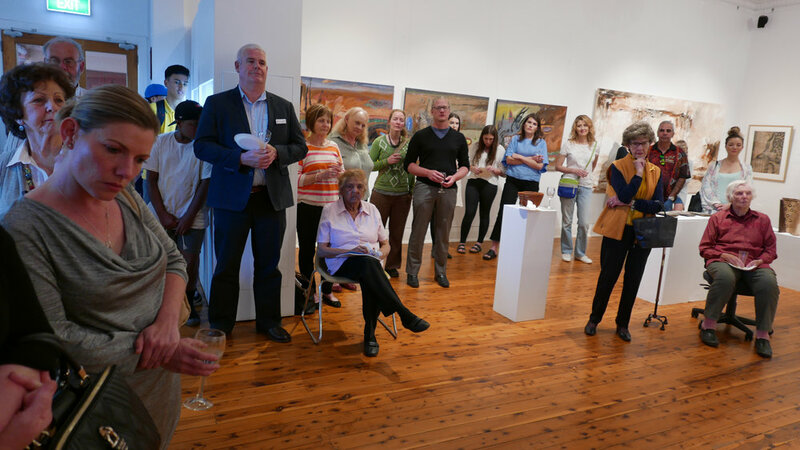 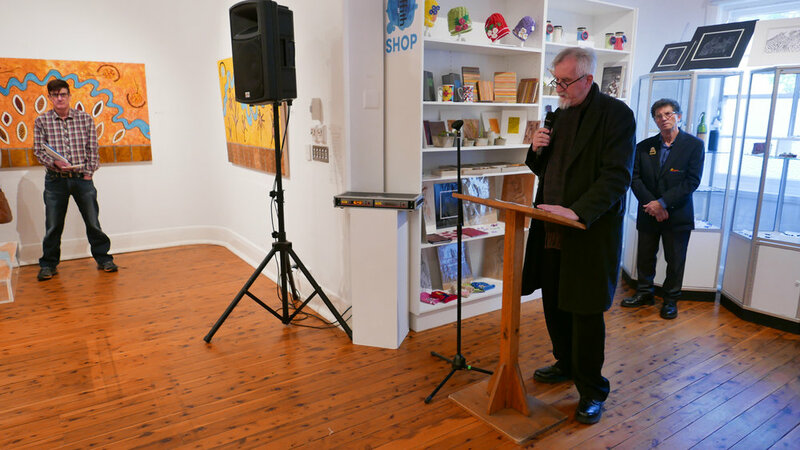 Here some impressions of the opening of Willandra Three Rivers at the Griffith Regional Art Gallery in October 2016. 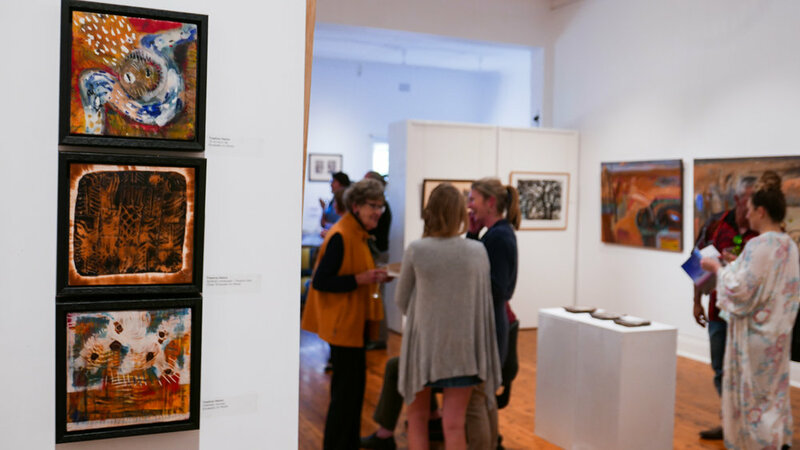 Jan 11 Start the new year with a painting class!